Well, this month sure has been full of sweet foods hasn’t it?! 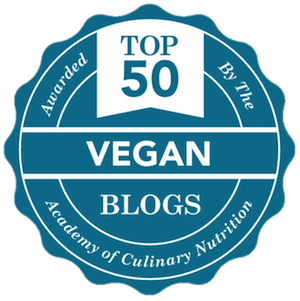 I’ve shared Vegan Chocolate Chip Ginger Snap Cookies, Brownie Batter Vegan Protein Overnight Oats, Family Size Basic Vegan Granola and some amazing Vegan Chocolate Peanut Butter Oatmeal Scones…oh, and let’s not forget my current obsession with Dairy Free Matcha Lattes! Small bites are perfect for trying many different tastes. Take tapas style eating outside for al fresco dining or a simple picnic. Or maybe you’re serving small bites at a bridal or baby shower or a graduation party. Show us your healthy take on small plates and finger foods. Thanks to Robin @RobinsBite for this month’s theme suggestion. The other day I made some of my Lightened up Homemade Wholewheat Tortillas for Brett and I to use for wraps throughout the week. 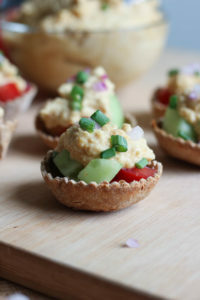 For these Recipe Redux: Baked Tortilla Hummus Cups I transformed the tortillas into crunchy, baked tortilla cups by cutting the tortillas into circles, pressing them into muffin cups and baking them for about 10 minutes until they turned hard and crunchy and maintained their perfect cup shape! 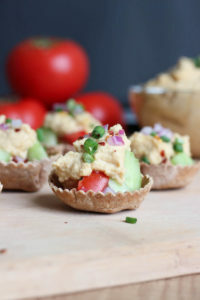 Then for filling I used my favorite Easy Oil-Free Hummus Recipe, some chopped tomato and cucumber, and some minced green onion and chili flakes to make savory little Baked Tortilla Hummus Cups, which are perfect for potlucks or appetizers. I also love that you can get so creative with the baked tortilla cups and really will them with whatever you have on hand. 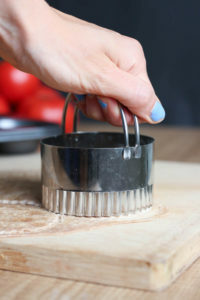 You can use them as tortilla chips for dipping in soups and salsas. 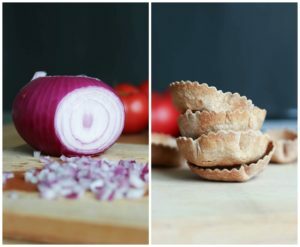 You can make little pizza cups using marinara sauce, veggies and cheese. You can fill them with some store-bought tabouli for a mediterranean flavor. The possibilities are endless! 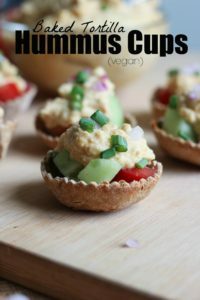 Whatever you end up choosing, I hope these Baked Tortilla Hummus Cups inspired you to transform your tortillas into something fun and unique. If you give this recipe a try I’d love to hear your thought in the comments below! Also, be sure to take a picture and tag #theconscientiouseater on Instagram so I can see your creation! 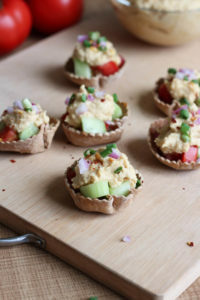 Turn ordinary tortillas into fun and creative Baked Tortilla Hummus Cups that you can fill with all your favorite toppings. 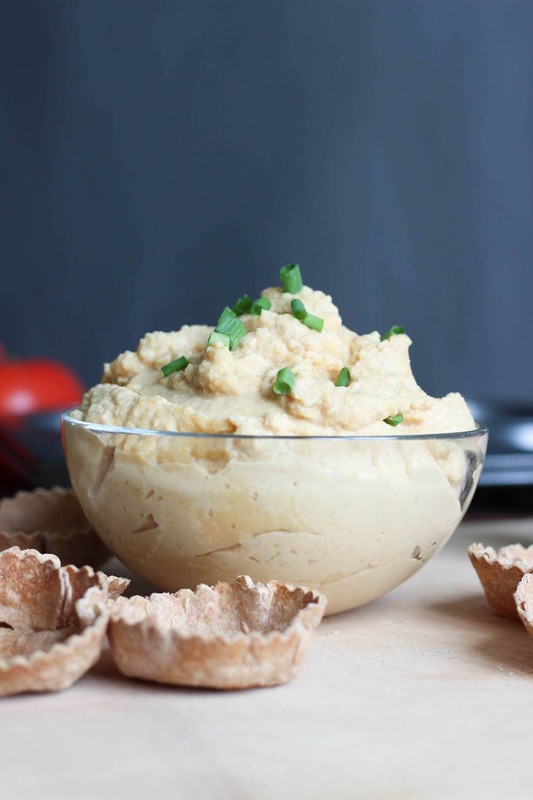 Perfect for appetizers, snacks or hosting! 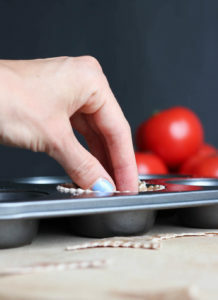 Using a round biscuit cutter (about 3 inch diameter), cut circles out of your tortillas and press each circle into a muffin cup so that the bottom is flat and the edges of the circle curl up along the sides of the muffin cup. Bake the tortilla cups for about 10 minutes until they start to brown on the edges and are hard and crispy, checking them often around the 10 minute mark to make sure they don't burn. 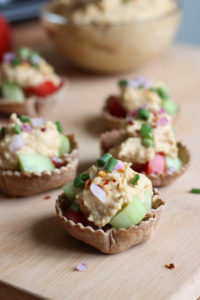 Remove the cups from the oven and allow them to cool for a few minutes before filling them with the hummus, chopped cucumber, tomato, red onion, green onion or any toppings you desire. This is such a cool idea! I would never think to bake little rounds of tortilla like that! Thanks Trish! You should definitely give them a try! I couldn’t believe how easy they were! These are so cute and clever! They look delish! Thanks so much Jessica! We really loved them and I especially loved how easy they were to make! These are so clever! And most importantly, so CUTE! I have been obsessed with veggie wraps lately, the perfect meal when it’s hot out, but making little cups out of the tortillas is genius. 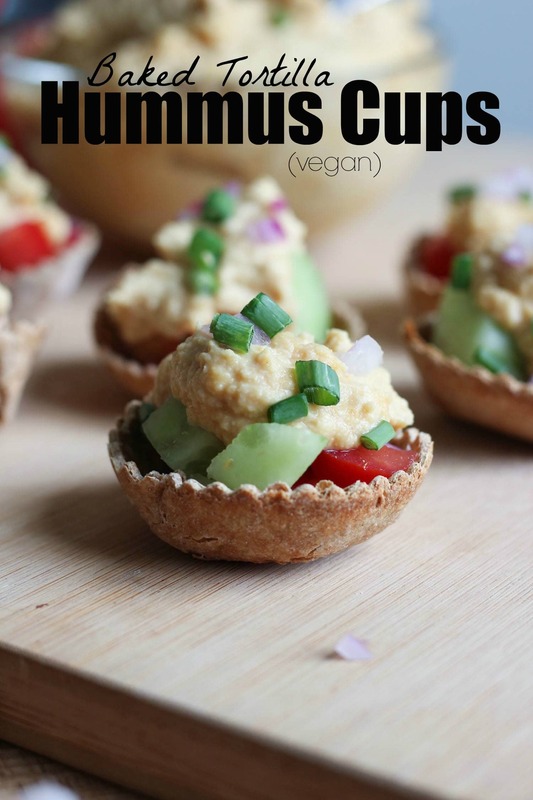 I love the hummus and veggie combo, delish. Or I bet you could make little pizza bites in there too! I agree! And I definitely want to try to make pizza ones soon! Keep enjoying those veggie wraps! 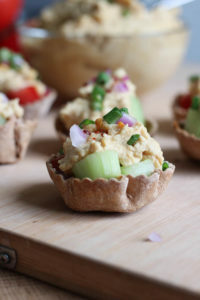 These are such a fun party snack!! So cute. I definitely need to start making my own tortillas! So easy and so much better! I agree! Now I just need to host a party that isn’t based around breakfast haha! And I’m in love with homemade tortillas. A bit of a labor of love, but so satisfying! We had similar lines of thought for this month’s theme 🙂 But I love how you used tortillas to make little cups! So cute! Oh fun Sarah! 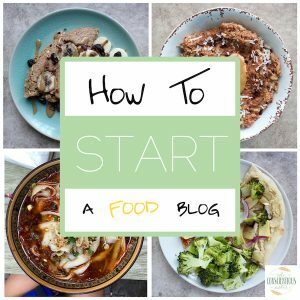 I’ll head over to your blog to see what you came up with! Too cute! I noticed that you didn’t use your silicon muffin liners. Is there any reason why? I didn’t even think too! But they didn’t stick at all!